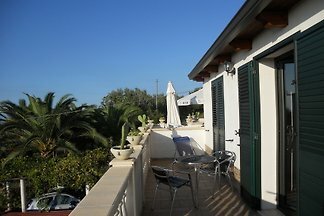 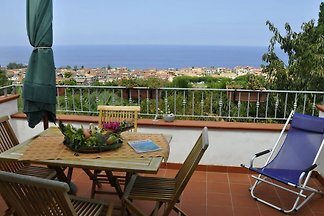 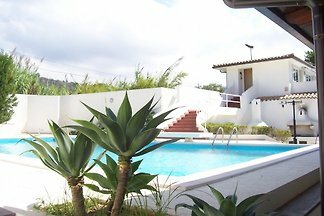 Villa Cappa Apartment with flair 2 pers. 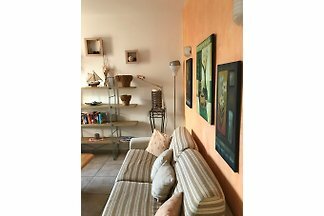 The apartment is located in the house, which we ourselves inhabit. 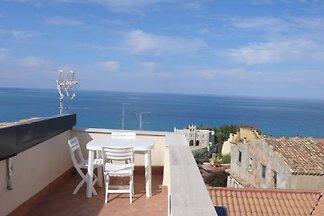 For Calabria fans with a sense of country and people And Mediterranean lifestyle. 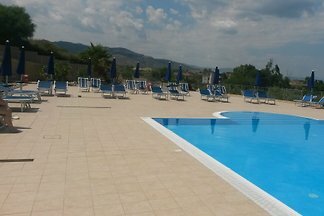 Hospitality is here at 1st place. 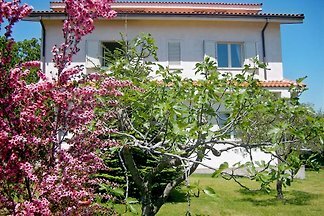 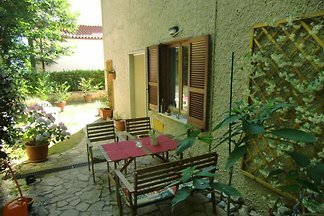 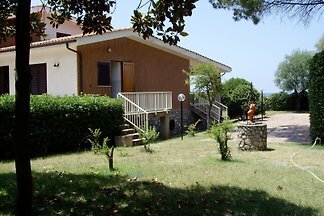 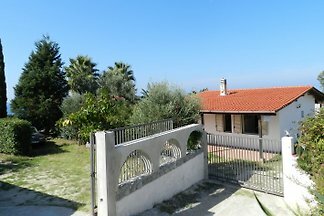 House with 2 separate apartments 1000 sqm garden, with Mediterranean charm. 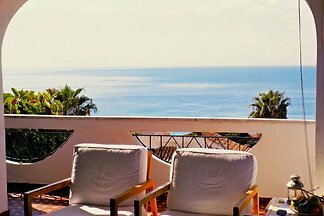 Luxury at a low price - directly on the sea: pure relaxation! 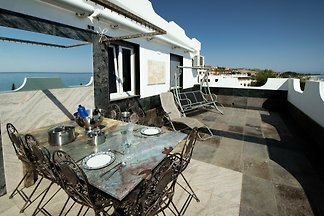 The Casa Torre was completely renovated in 2 years of construction and is one of the most beautiful houses in the old town. 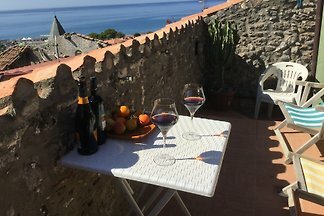 Holidays to enjoy in the middle of the old town & right on the sea! 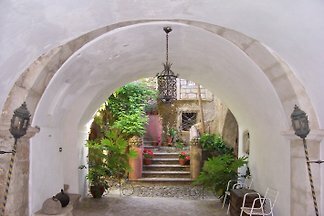 The Casa Castello was completely restored in 2 years of construction and is one of the most beautiful houses in the old town. 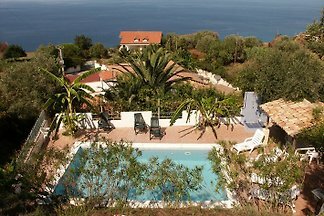 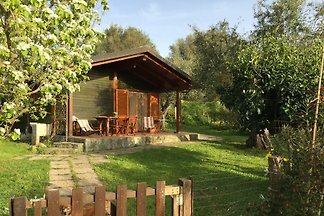 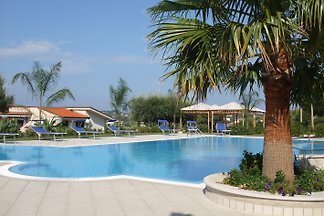 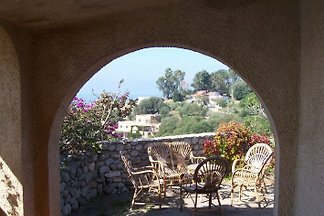 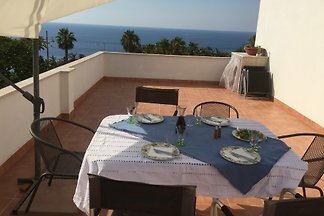 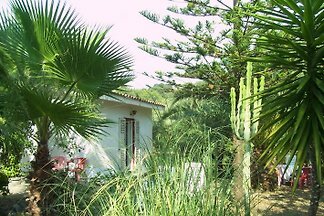 from 5 29 holiday homes & accommodations in Calabria were rated with an average of 4.8 out of 5 stars ! 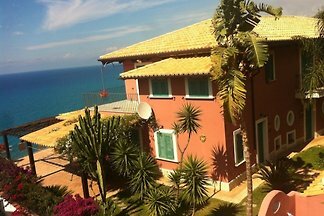 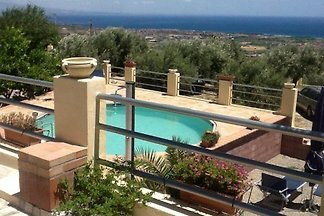 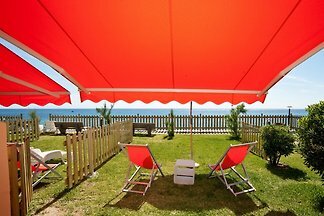 Rent successfully your holiday flat or holiday home in Calabria in only 20 minutes !